Hottest Coffee Shop in Miyajima ! An open garden café where you can see Itsukushima Shrine and the Five-storied Pagoda in one sight. On good day, you can enjoy a cup of coffee or tea outside. 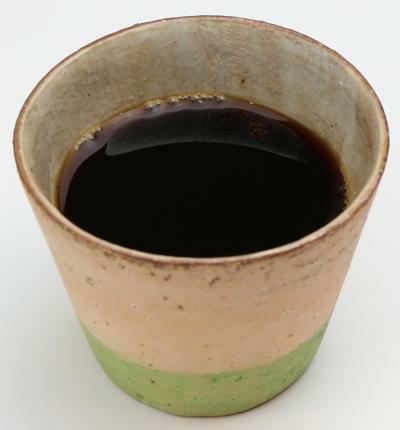 Drip coffee (550 yen) and chocolate cake (450 yen) are popular.